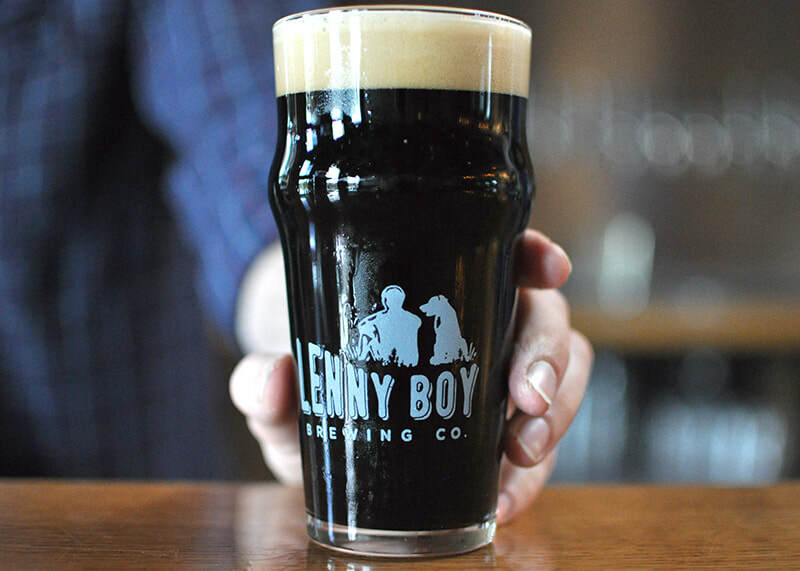 At Lenny Boy - we make Kombucha and Beer, and love to give back to our community. Learn more about Lenny Boy's story, the team, and our community involvement. Want to know how Lenny Boy came to be? Read more about our story. Our team is what makes Lenny Boy's culture so amazing. Learn more about our team. Here at Lenny Boy, we love supporting the local community! Check out more here. Want to learn a little bit more about Lenny Boy? 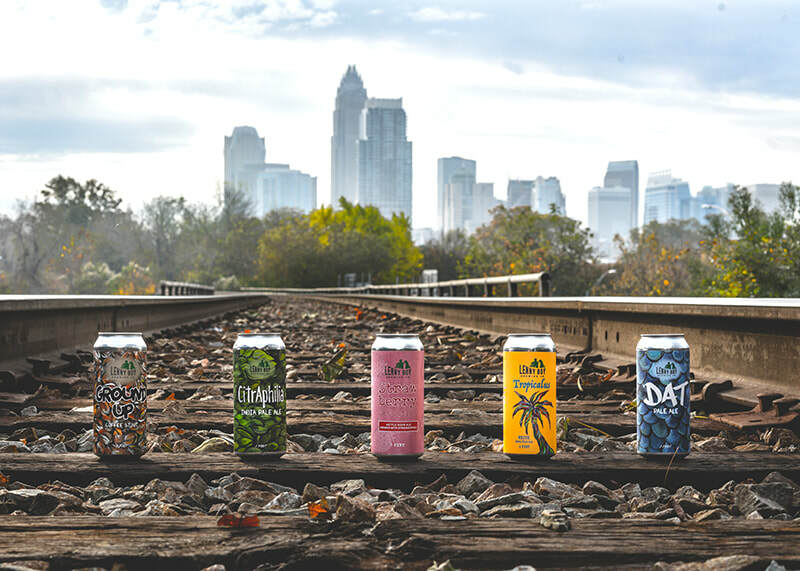 You can read articles about our craft beer, organic kombucha, and our growth as a business.